Deck: 52 poker cards except 2 joker. Players: 2-8 players. 2 players can start the game, maximum 8 players. Showdown: Each player play the best five-card hand they can make with the seven. 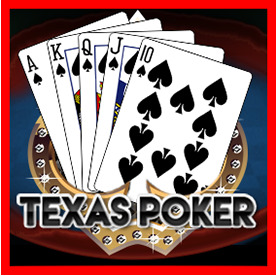 Poker hands are ranked in the order specified below, lowest to highest. Note that only.